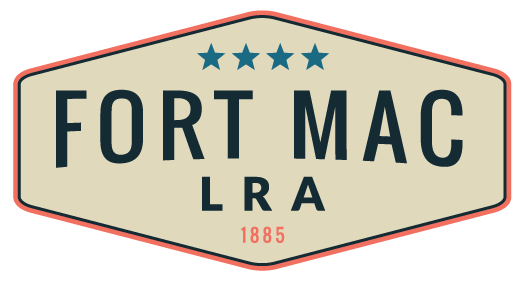 Fort Mac LRA has established a Public Art Advisory Council (PAAC). Art in all forms – visual art, performance art, arts related festivals, etc. – will be an important component of the Redevelopment of the Fort Mac, and public art will enhance the development and be enjoyable to all. The PAAC will be responsible for ensuring that all public art created and displayed on the Fort Mac property is of high quality, in good taste, and appropriate. This ongoing advisory group to Fort Mac LRA and its Master Developer will review and approve all public art prior to its selection and display. Additionally, the PAAC will serve a larger purpose, to evaluate the prospect of a placemaking element, in which Fort Mac would serve as a hub for creatives. This will entail helping define programming for creatives as a key aspect of ongoing planning, leveraging the critical mass of creatives the film and media technology has attracted to Atlanta, along with STEAM (Science, Technology, Engineering, Art and Math) programs, local universities, as well as how to best capitalize on its proximity to the airport.